Amy, Bella, Chloe, Daisy and Emily are friends at school and have their own Alphabet Club (just look at their initials! 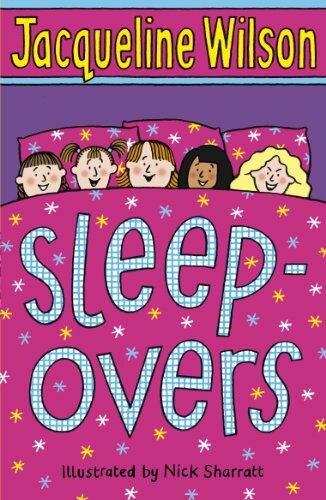 ).When the girls begin planning sleepover parties for their birthdays, Daisy is dreading her own - she doesn't know what her friends will make of her rather special older sister . Amy, Bella, Chloe, Daisy and Emily are friends at school and have their own Alphabet Club (just look at their initials!). Daisy is the newest member and is desperate to fit in, even though Chloe is very unfriendly to her at times. When the girls begin planning sleepover parties for their birthdays, Daisy is dreading her own - she doesn't know what her friends will make of her rather special older sister . . .